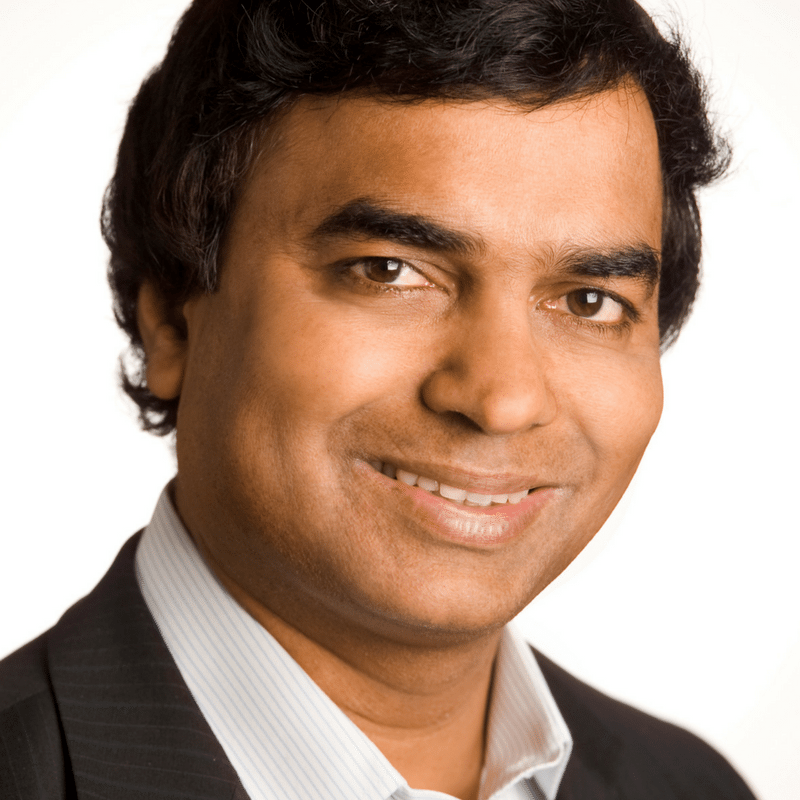 Gopi Kallayil is the Chief Evangelist, Brand Marketing at Google. He works with Google’s sales teams and customers and helps grow customer brands through digital marketing. In his prior roles he worked as Chief Evangelist for Google+, led the marketing team for the Company’s flagship advertising product, AdWords, in the Americas and Asia Pacific, and the marketing team for AdSense, Google’s publisher-facing product. Before joining Google, Gopi was on the management team of two Silicon Valley venture funded startups. While a consultant with McKinsey & Co., he worked on engagements helping the management teams of large corporations improve business performance and maximize revenues. He has also led large Information Technology projects for global corporations in India, China, and the US. Gopi earned his Bachelors degree in electronics engineering from the National Institute of Technology in India. He received his Masters in Business Administration degrees from the Indian Institute of Management and The Wharton School of Business at the University of Pennsylvania. He is an avid yoga practitioner, triathlete, public speaker, global traveler and Burning Man devotee. He has spoken at TEDx, Renaissance Weekend, The World Peace Festival and Wisdom 2.0. He hosts a TV program on cable and YouTube called Change Makers.